Sesame Street is the pioneering children's television program that has been entertaining and educating children for almost fifty years. In 1969, the program's creators had the innovative idea to use the emerging technology of television to educate preschool-aged children. 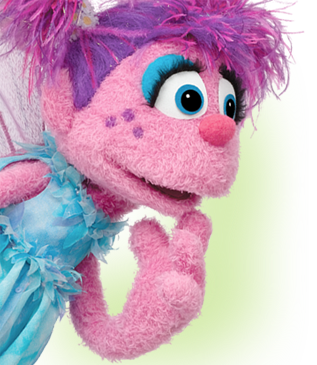 With a rigorously researched curriculum, a groundbreaking, diverse human cast, and the fun, furry appeal of the Sesame Street Muppets, the experiment succeeded and thrived, with more than 1,000 studies to date showing Sesame Street's positive impact in the U.S. and around the world. 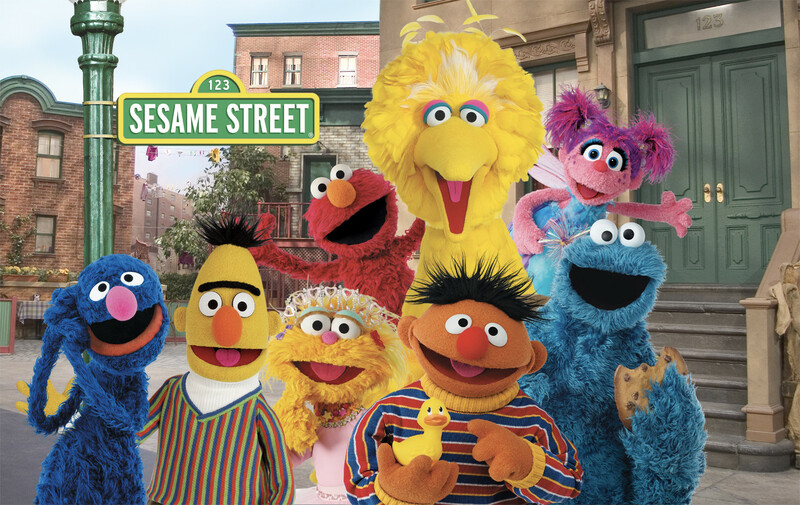 Sesame Street is the most recognized show in television history, including more than 180 Emmy awards. It delivers not only school-readiness lessons like literacy and numeracy, but also age-appropriate guidance on healthy habits, self-expression and self-regulation, empathy, friendship, and much more. 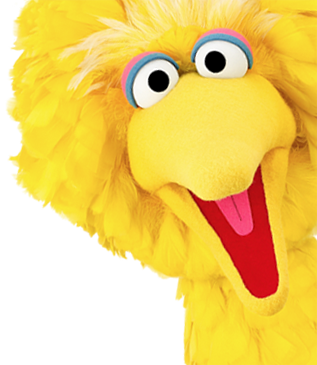 Sesame Street and its many international co-productions reach children in over 150 countries and its iconic characters like Elmo, Cookie Monster, and Big Bird are beloved by generations of fans all around the world.